German manufacturer of premium-quality steel/enamel bathing, showering and washing products, BETTE, has launched new baths which make it easy to achieve the elegance of a freestanding bath in smaller bathrooms - without compromising on the size of the bath itself. 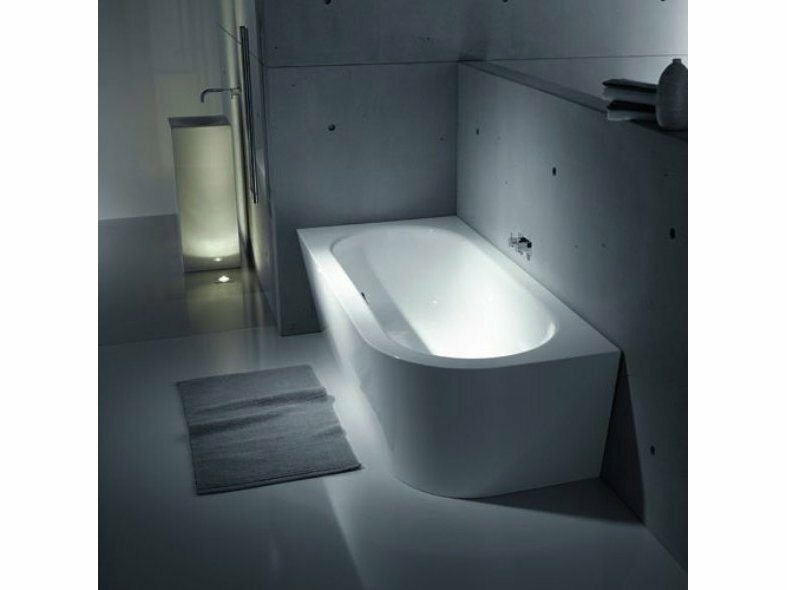 BETTE has taken its award-winning BETTESILHOUETTE range of freestanding, steel/enamel baths and added three new options. 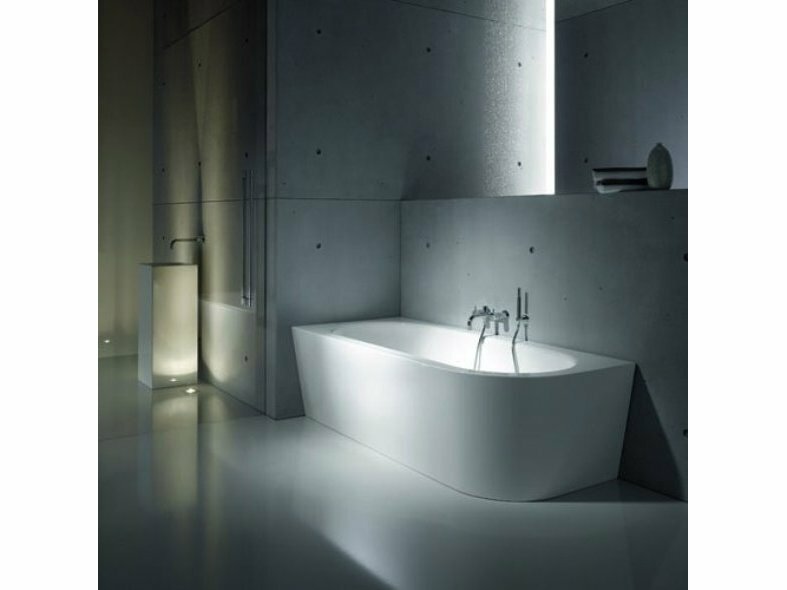 The new baths can be positioned against a wall or in a corner, providing further design options for the bathroom designer. Like the original baths, the new BETTESTARLET I, IV AND V SILHOUETTE baths are joint-free and come in one piece. This not only creates the ultimate luxury finish in the bathroom, but also offers significant installation advantages – as the bath is simply positioned as a complete unit into the finished bathroom and then connected. The range also has other installation advantages - the pop-up wastes with flexible M3 pipes by Viega are pre-assembled at the factory for safe and fast installation. 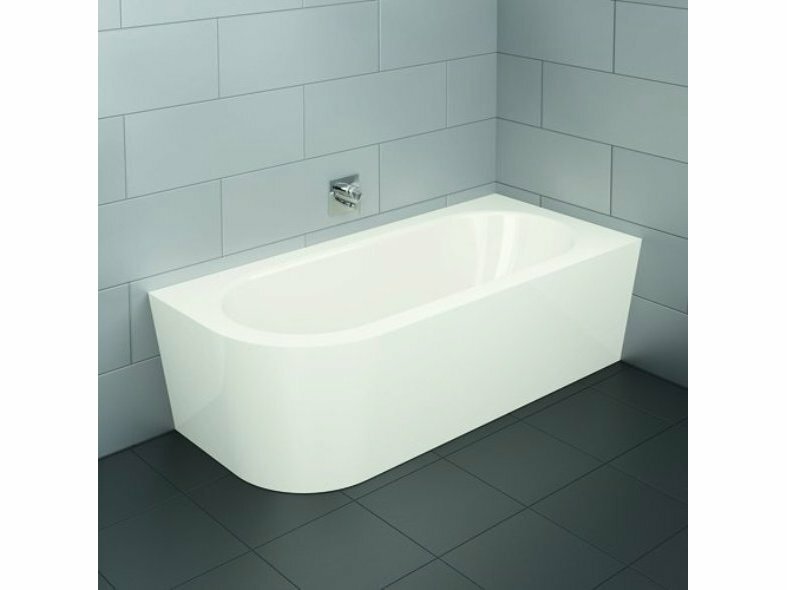 The BETTESTARLET SILHOUETTE baths have two slanted backrests for comfortable bathing for two and are available in three sizes: 165x75 cm, 175x80 cm & 185x85 cm. 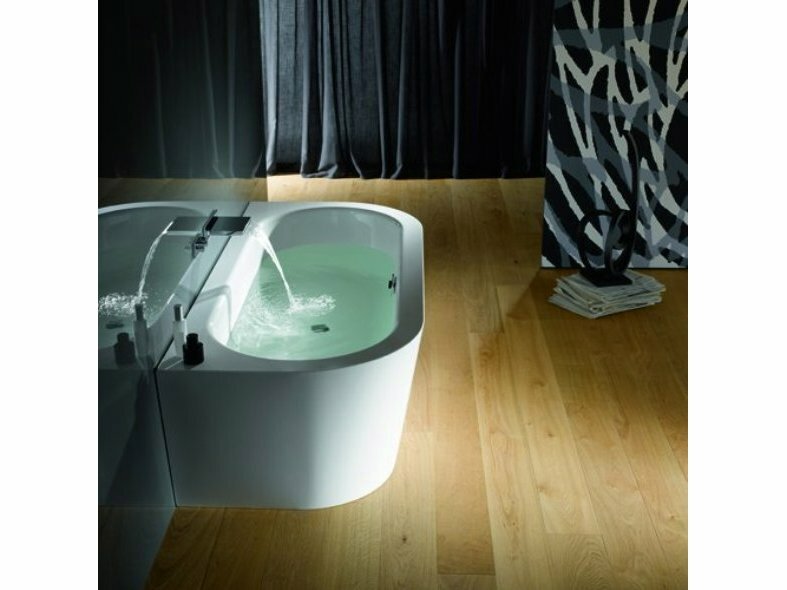 The baths feature the BETTEGLAZE® surface which has exceptional light reflecting qualities, is easy to clean, highly durable and has a 30 year craftsman warranty. It is also available in an extensive range of colours.